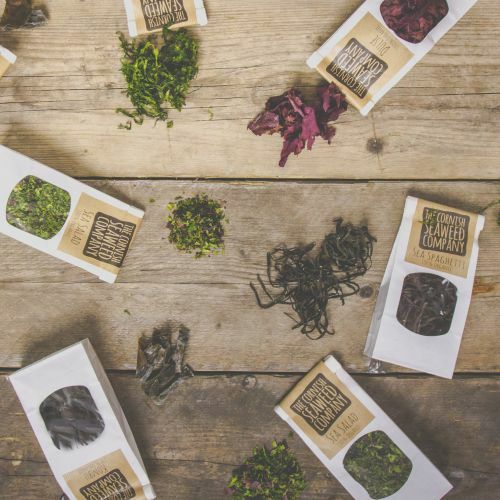 A mix of Dulse, Sea Greens and Nori locally and sustainably gathered. 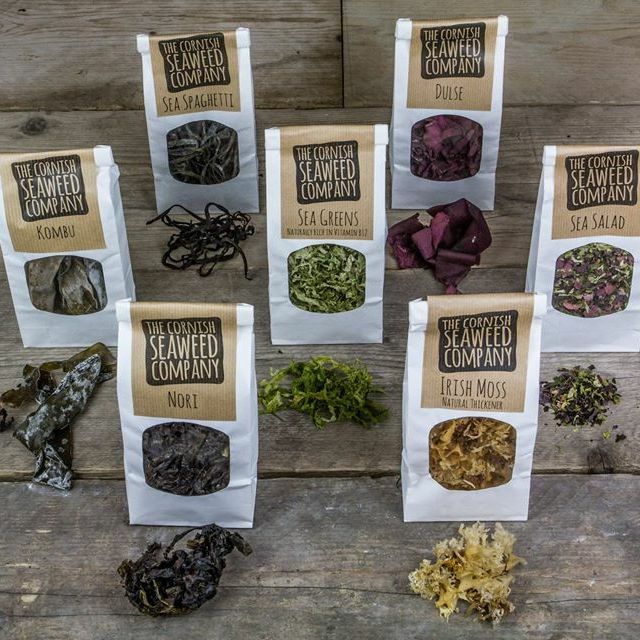 The perfect introduction to seaweeds. It's flaked form makes it so easy to use: just sprinkle on, or in, any dish. From fish and shellfish to mashed potato, omelets, soups, sauces, meat, sandwiches, salads and as part of your bread or pancake dough. Works great in your breakfast porridge as well! 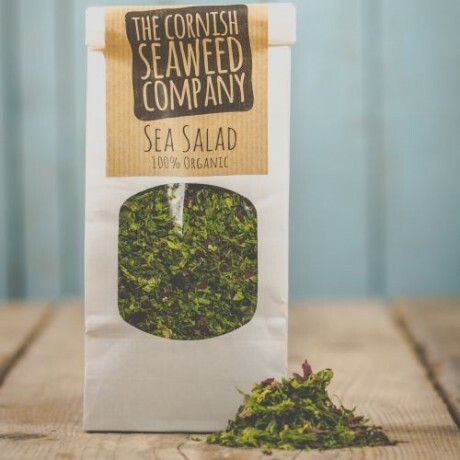 Sea Salad is naturally rich in iodine. Excess intake may enhance thyroid function. Reccomended maximum daily intake 5g.